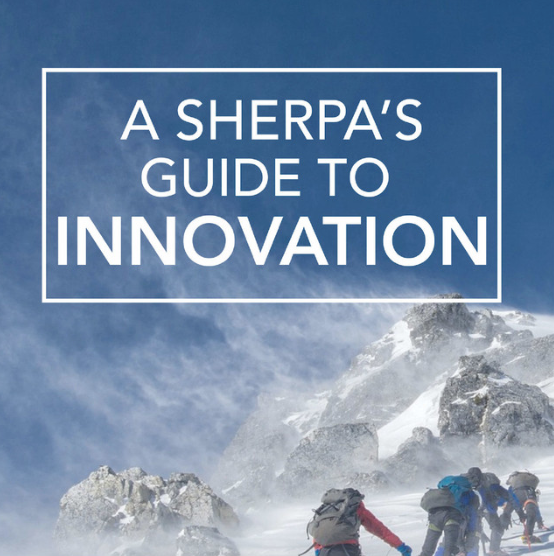 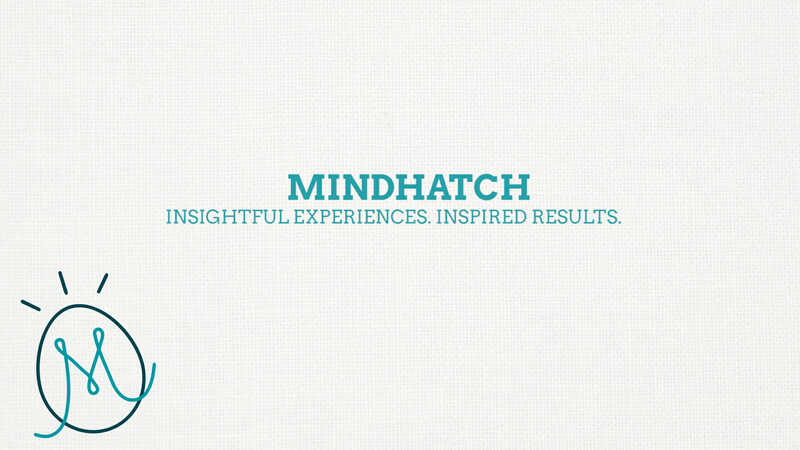 Mindhatch Founder & CEO, Coonoor Behal, was recently interviewed on the “A Sherpa’s Guide to Innovation” podcast to discuss using improvisation for innovation, creativity, and human centered design. 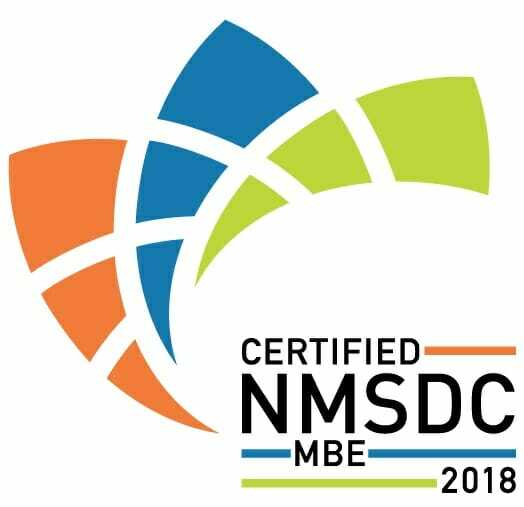 Mindhatch is happy to announce that we are now certified as a Minority Business Enterprise (MBE) by the National Minority Supplier Development Council (NMSDC). 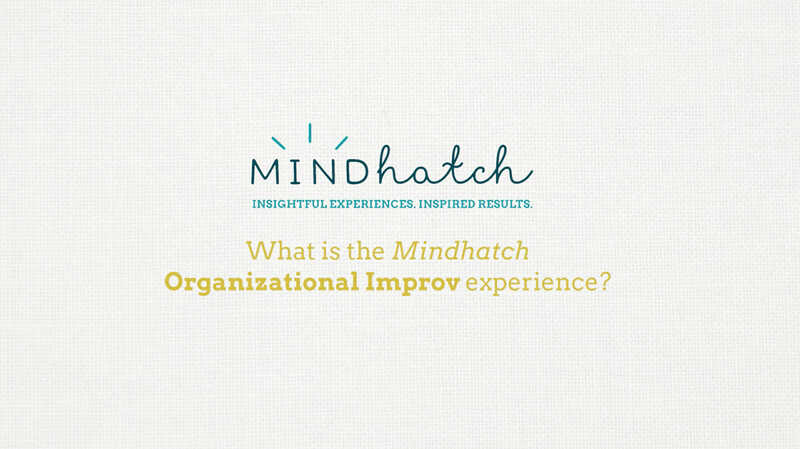 FIVE THINGS improv card game now available in hard copy! 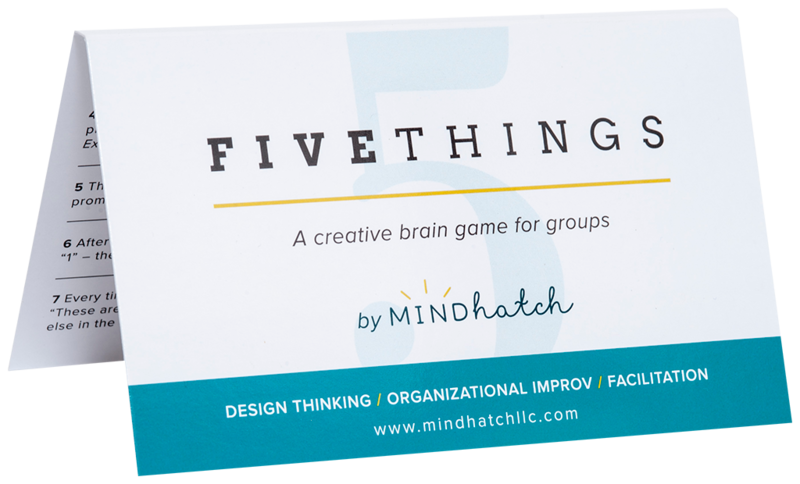 Previously only available to our Organizational Improv clients and newsletter subscribers, our popular improv card game FIVE THINGS is now available to anyone who would like to make their work gatherings more creative and innovative.